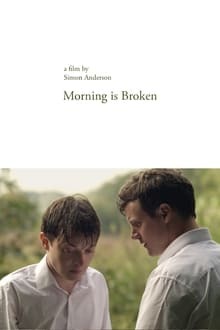 At the end of his older brother’s wedding in the lush English countryside, a young man struggles to deal with his sexuality. We don't have any reviews for Morning is Broken.  We don't have enough data to suggest any movies based on Morning is Broken. You can help by rating movies you've seen.